Starting from today we can make you feel healthier, happier and fitter. 3d Health & Fitness in Chandlers Ford has developed a reputation for offering a wide range of facilities in a relaxed, friendly and social atmosphere. We guarantee you will enjoy your time here. Join our Wellness programme for just £1.00 per month or buy a Myzone belt from Active Points and get 1 yr free membership. 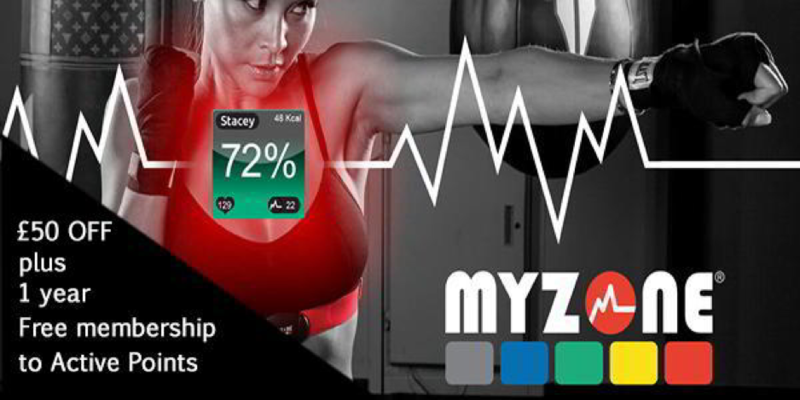 Connect your gym membership card to track your gym visits or connect your Myzone belt to track all of your activity and earn bonus rewards. Please note that your first points will be added 7 days after connecting your gym card and thereafter will be updated weekly. Activity trackers will update daily once your account is verified. 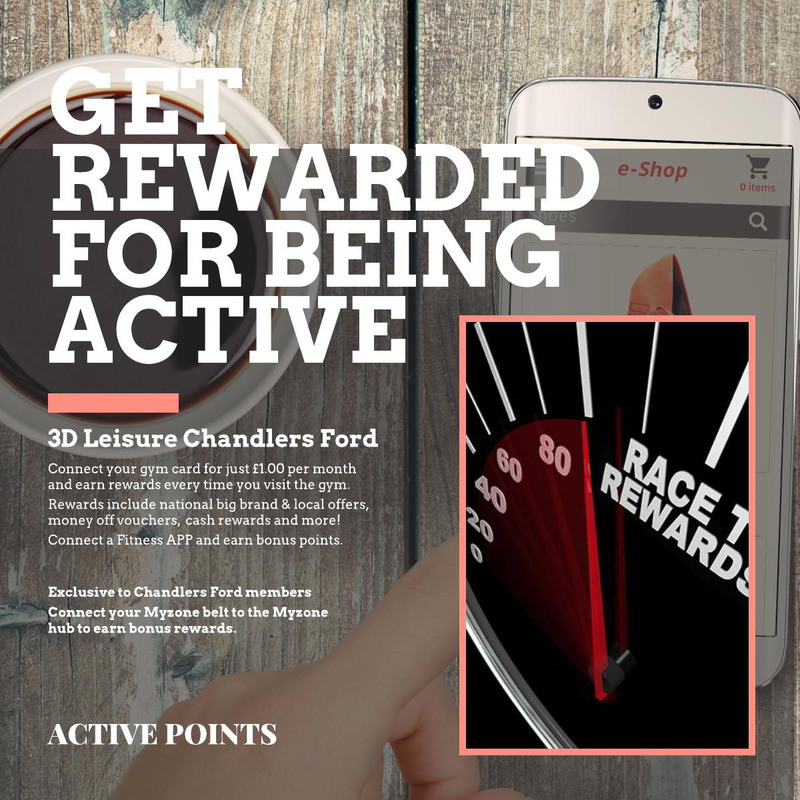 WHAT CAN I DO AT 3d HEALTH & FITNESS? Feel an adrenaline rush and the buzz of a great workout in our light, bright, well equipped gym. Get your heart pumping in the CV area, tone up and build muscle with free and fixed weights then stretch out and enjoy a deep tissue massage on the Power Plates. From Body Conditioning to Pilates, Spin to Zumba there’s something to suit everyone in our exercise programme featuring over 50 classes weekly. Need a challenge? Try one of our HIIT classes. To keep focused and achieving great results a Personal Trainer is your secret weapon. Each of our Gym Team offer their own unique style to ensure you get the utmost benefit from your exercise routine. Free initial consultation.